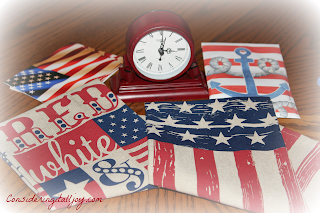 I'll have your package in the mail on Monday! 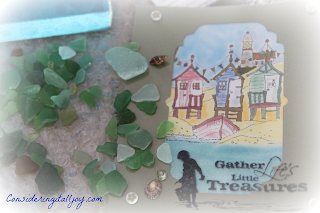 I am waiting to see how you create a display for the seaglass you have and will be receiving! 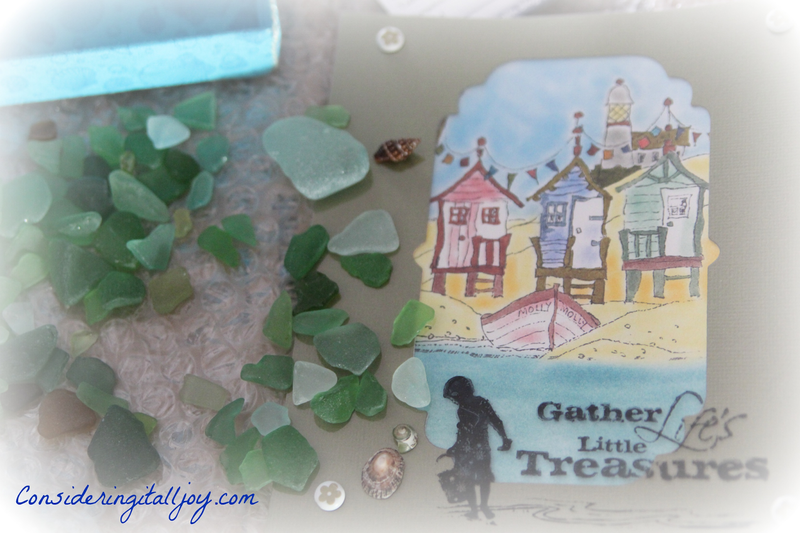 What a lovely gift of sea glass! Congrats to Noreen for being the winner of your give away. 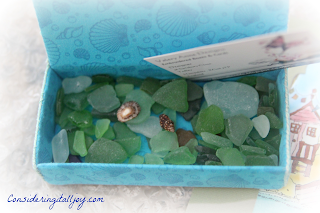 What a nice gift box of sea glass! 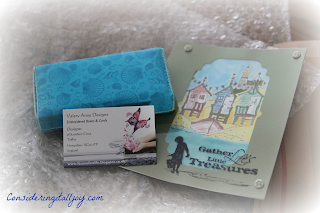 Congratulations to Noreen...winner of your give away! Have a great week, Cindy. I'm glad the seaglass has arrived and you like the box that I made for it too. Congratulations on your 8th yr blogging and to Noreen your winner. Hugs ValeryAnne. Hi Cindy, what beautiful seaglass, I love the color and what an amazing gift. 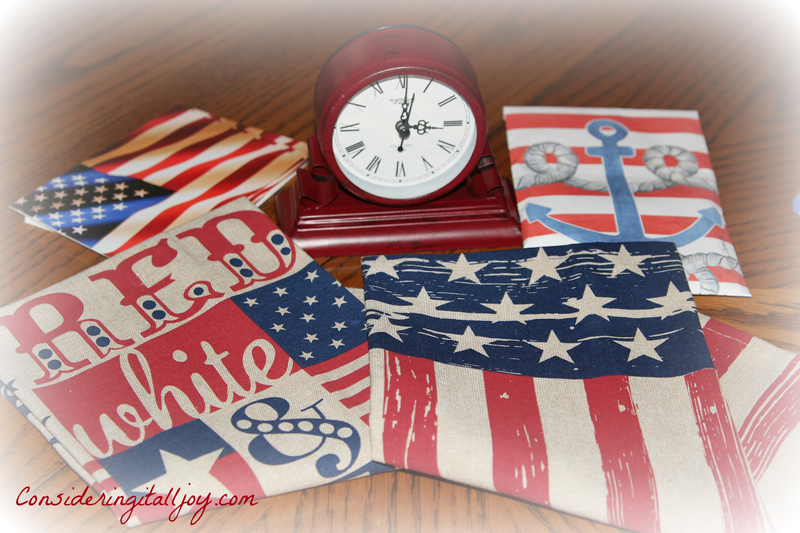 They will be special in your beachy studio. Congrats to your 8th year of blogging winner and congrats to you. Blessings for many more fun years of blogging ahead. 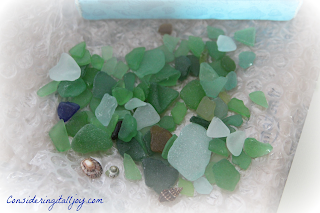 How nice of your friend to send you some beautiful sea glass! I love how it looks filling a glass bowl. Very kind and sweet that she sent you sea glass in the pretty box! Your collection is growing! Congrat's to the winner. Love you my friend! I love the box with all the beautiful sea glass! 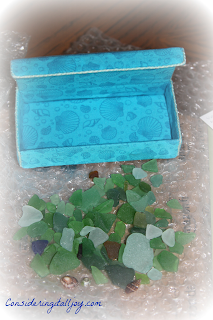 Cindy, I'm so happy that she sent you the beautiful box of sea glass. Do you know that I've never even seen any in person! Beautiful sea glass. Hugs and good thoughts for a great week end.